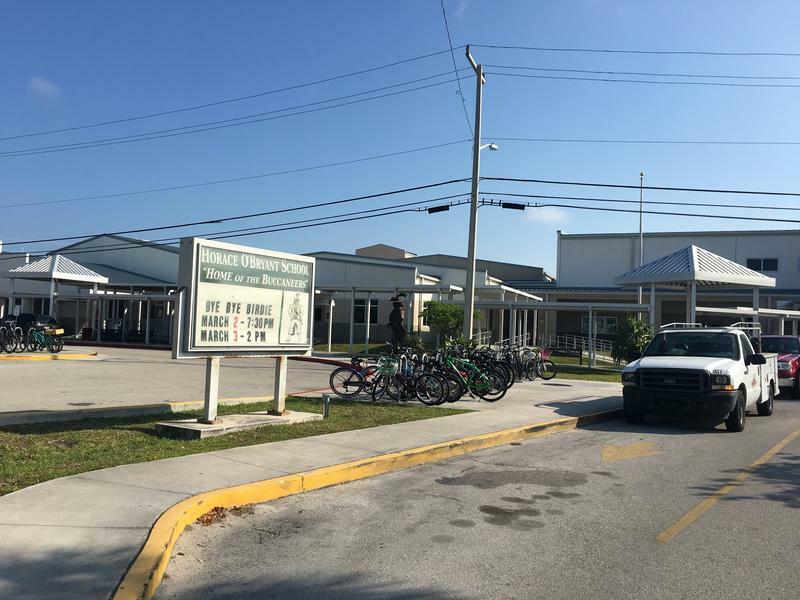 Last year, a school resource officer at a Key West middle school investigated several incidents involving guns. Now the Key West Police Department is taking action, based on an internal investigation. Police Chief Donie Lee has proposed firing Officer David Hall. The officer has requested a pre-determination hearing, which has not been scheduled. He is currently suspended with pay. 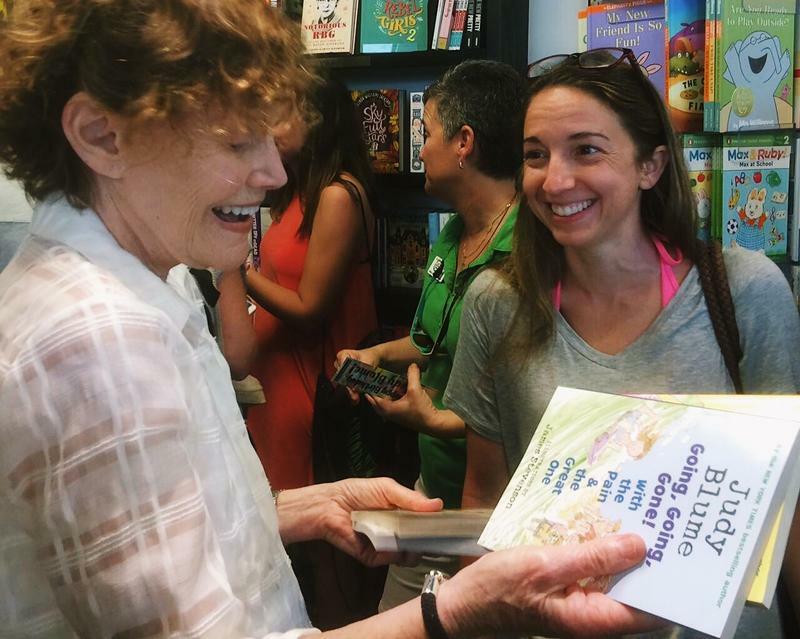 Judy Blume turns 80 today (February 12), and she celebrated all day yesterday at the nonprofit bookstore she and her husband George run in Key West. It was hard to keep track of how many fans who showed up called her their "childhood hero" (present company included). 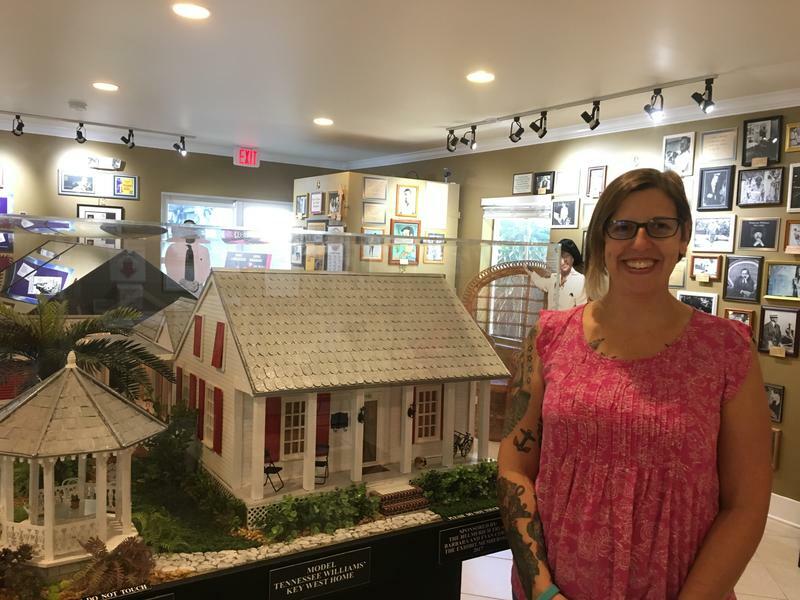 Blume works four days a week at the Books & Books at The Studios of Key West, including all day every Sunday. The story of Elena Hoyos and the man who called himself Count Carl von Cosel is a Key West legend. 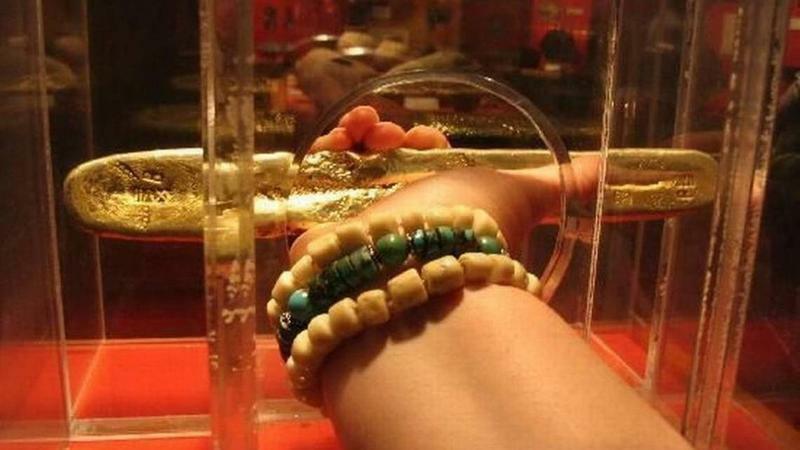 It's a true story if unbelievable in its macabre details. And it's been retold in histories, websites — and on stage. 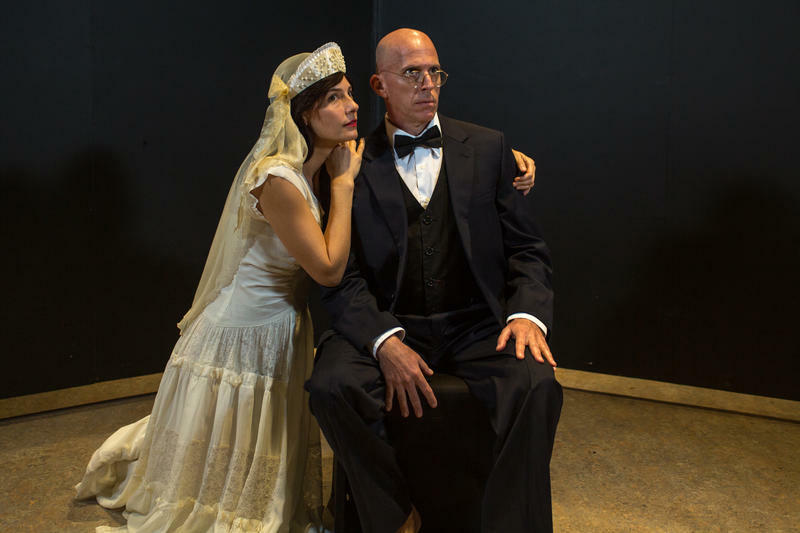 A new version of a musical about the story, Undying Love, is opening in Key West. On Valentine's Day. 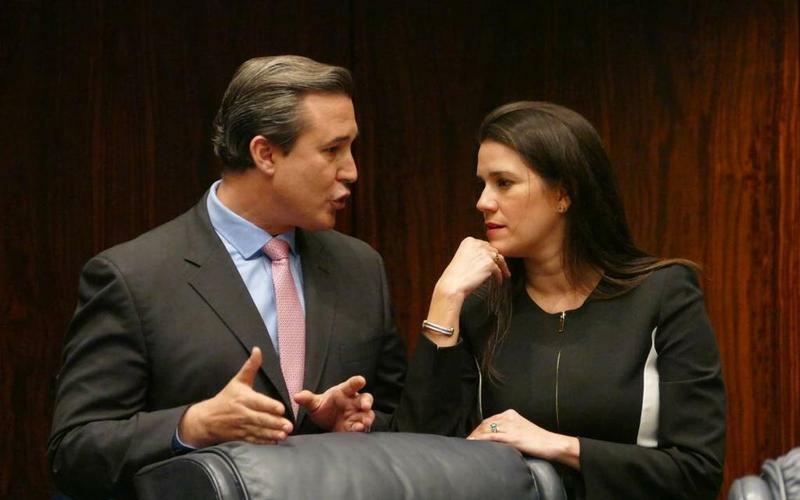 Florida lawmakers are making final preparations for the 2018 legislative session, which is set to begin Tuesday, Jan. 9. There will be a lot on the docket for both chambers, but there's no question that this session will take place under the dark cloud of sexual harassment controversies. A couple seats are empty from lawmakers who resigned after being embroiled in such cases. The author of A Streetcar Named Desire and The Glass Menagerie did not set any of his well-known plays in Key West. But the island was his primary residence from the 1940s until he died in 1983. That’s a lot longer than a certain other famous writer. A resort and a major attraction are reopening about three months after Hurricane Irma slammed into the Florida Keys. 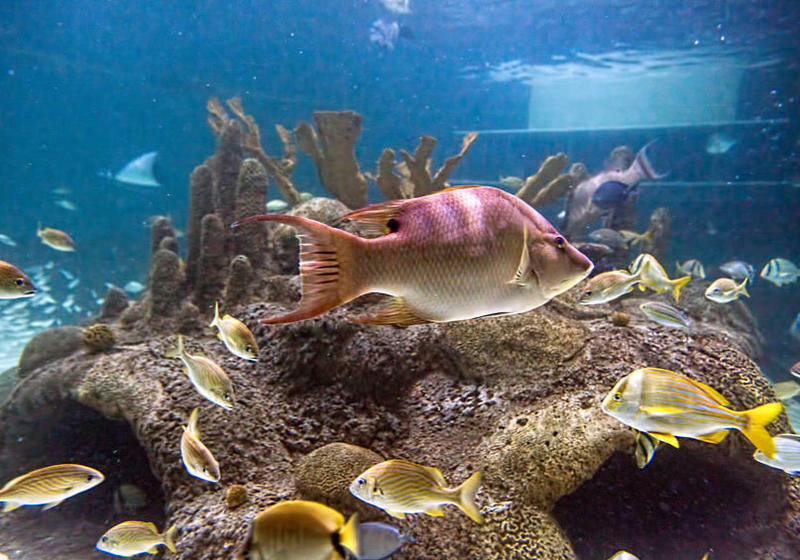 Tourists can return to Islamorada’s Amara Cay Resort and Marathon’s Florida Keys Aquarium Encounters on Friday. 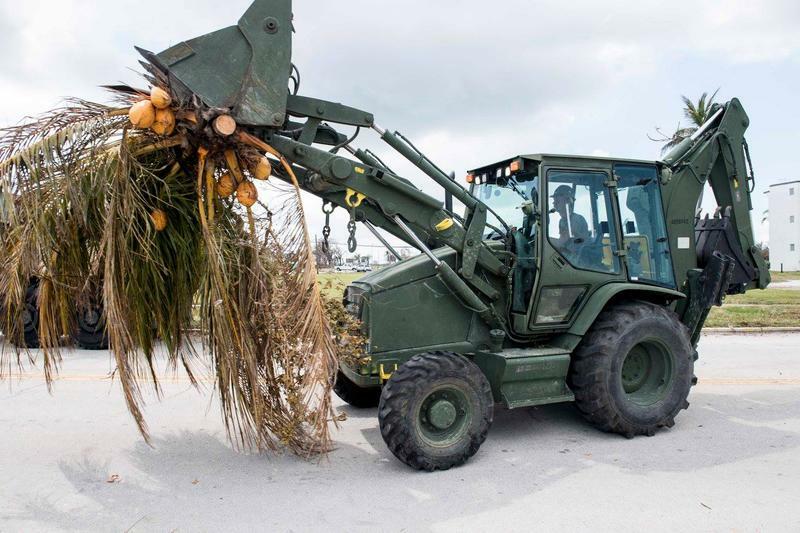 The Keys reopened to visitors Oct. 1, and most tourism facilities in less-affected Key Largo and Key West quickly recovered. But many properties elsewhere in the Keys were significantly impacted. People have asked me a lot since Hurricane Irma if it was scary to go through the storm. I was very fortunate to spend the storm in a strong concrete building, on high ground. And Key West was very fortunate, only 20 miles away from where the eye crossed the island chain we were spared the worst of the winds and didn’t see much of a storm surge. For years tourists have flocked to take photos at Key West's Southernmost Point Marker. That came to a halt when the concrete buoy was damaged during Hurricane Irma. But the buoy is photo-ready again. 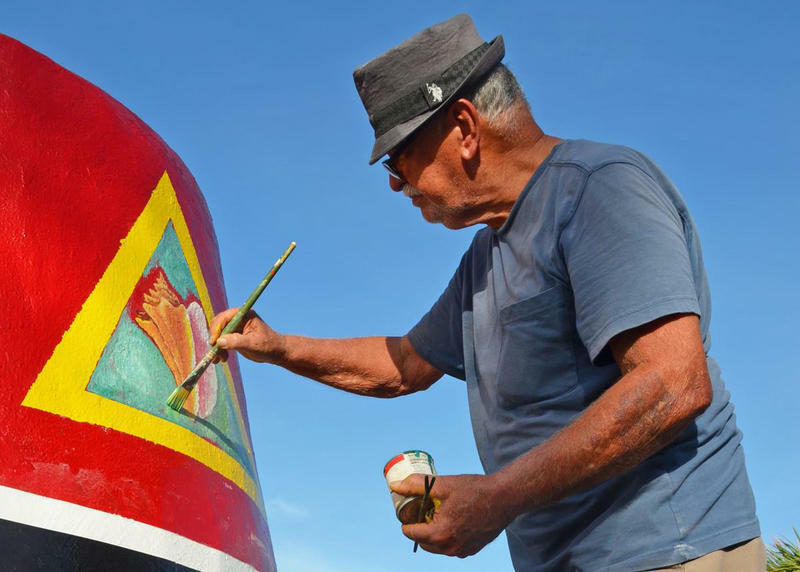 The Florida Keys News Bureau reports that the City of Key West hired Danny Acosta, the original artist, and artist Henry DelValle to repaint the graphics on the Florida Key's most photographed tourism icon. The colorful marker represents the southernmost point of land in the continental United States. After Hurricane Irma, the iconic "Welcome to Key West" sign that greets drivers who reach the Southernmost city via US 1 mysteriously disappeared. It was reportedly spotted on the ground right after the storm — but then was gone. Thursday morning, a couple showed up at the Key West Express ferry docks in Fort Myers, wanting to ship cargo to the island, according to a post on the ferry's Facebook page. 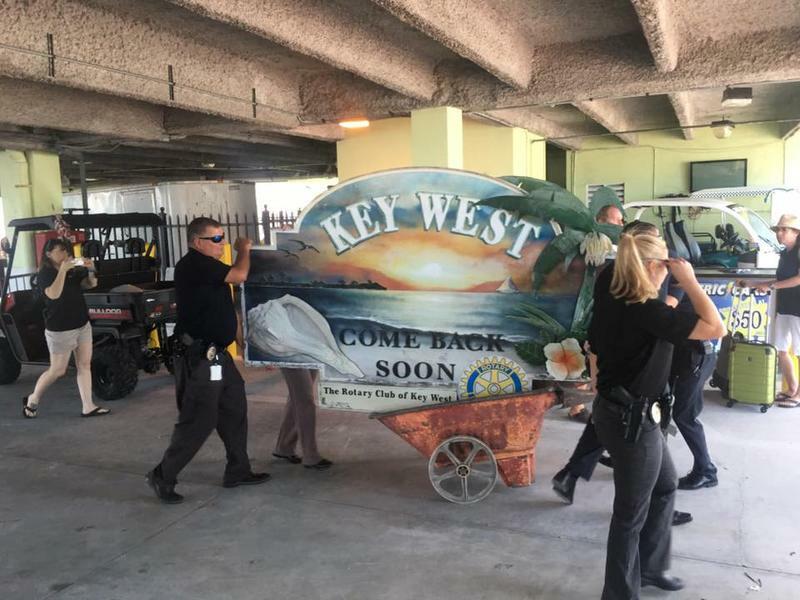 The ferry company agreed to take it back home where it arrived on Thursday, greeted by Key West police officers. In some parts of the Keys, people are still salvaging what they can of their belongings, or figuring out where they will live. In Key West, local and state leaders gathered Wednesday to send one message: they are open for business. "Restaurants are open. Hotels are open. 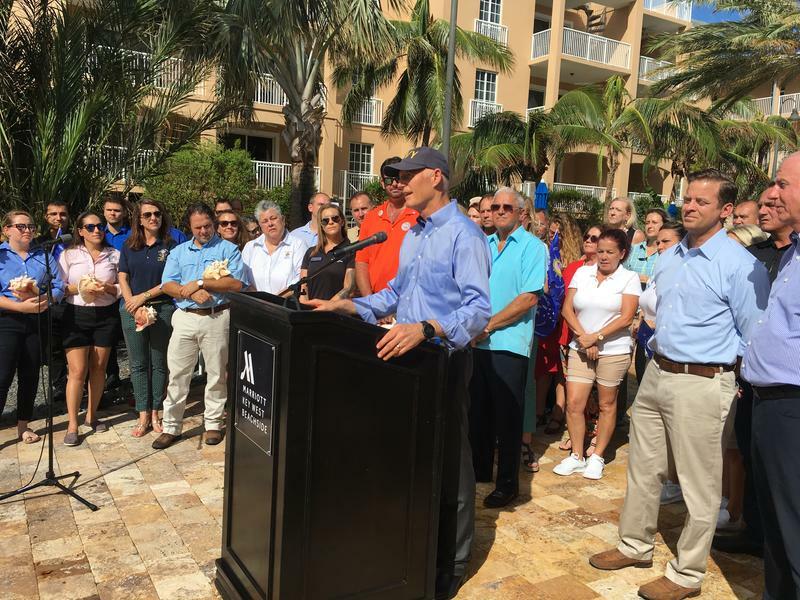 Every tourist in the country, in the world, needs to come back to Key West and the Florida Keys," said Gov. Rick Scott. 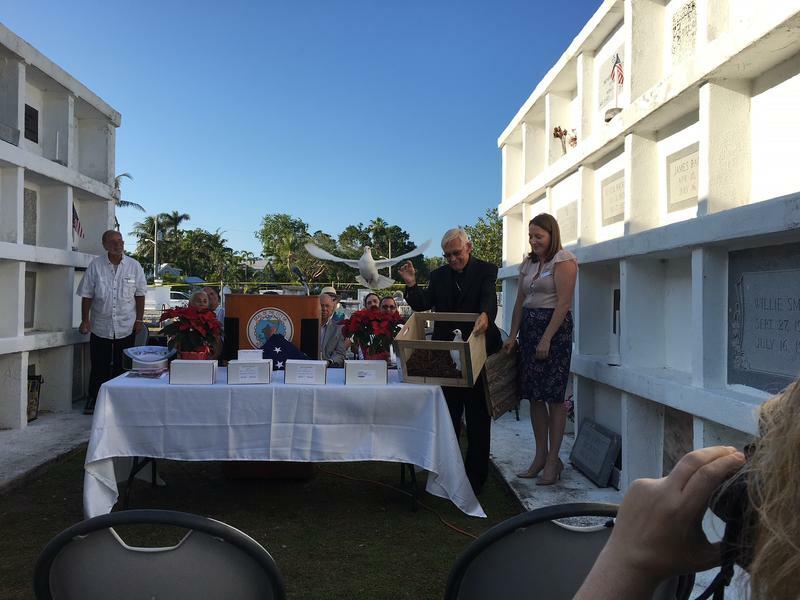 He spoke at an oceanfront hotel flanked by Key West officials and tourism promoters who were carrying conch shells and waving Conch Republic flags. 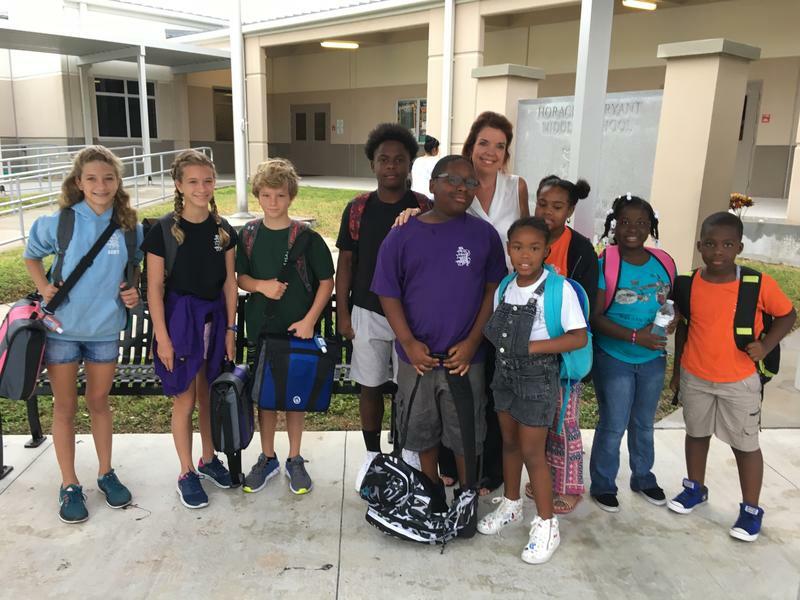 The cafeteria at Horace O'Bryant School in Key West was once again a cacophony of voices Wednesday as students at the elementary and middle school returned to their classrooms for the first time since Hurricane Irma. Out front, Principal Christina McPherson was greeting students and the parents dropping them off. "We're welcoming back 1,100 students into the building, and we're anxious to start the day and get everybody back to a new normal," McPherson said. She said the full student body was returning — along with a few additions. Hurricane Irma forced hundreds of thousands of Floridians from their homes, including residents at military bases. 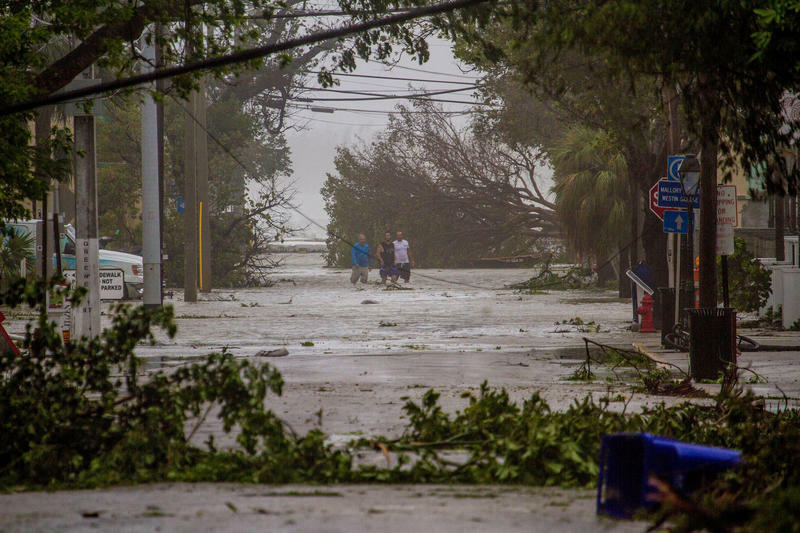 Key West and Jacksonville saw some of the worst effects of the storm, and are also home to major military installations. But now the bases are returning to normal. Key West has seen a lot of hurricanes over the years — but the island itself hasn't had a direct hit since 1919 (though there were a couple of near misses, with Hurricane Georges moving across the Lower Keys in 1998 and Wilma swamping the island from the west in 2005). Some islanders attribute that string to the supernatural - the Our Lady of Lourdes Grotto. 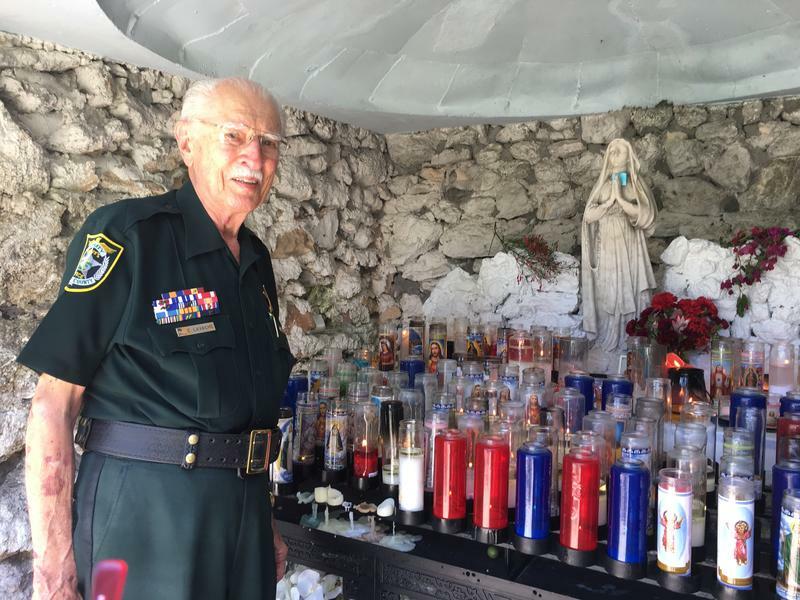 Dedicated in 1922 by the Catholic community in the Keys to honor Sister Louis Gabriel, the grotto is located next to what is now the Basilica of St. Mary Star of the Sea.